Cleaning Tips for moving and an announcement! Hi friends! Mallory here! Well, we are officially moving! My husband accepted a job in Prescott, Arizona, about 2 hours from where we currently live in the Phoenix area. We are in escrow on our first home in 10 years! We have been renting during this very, very long school journey and we are finally ready to stop renting and get into our own home! I’m 90% excited, 10% terrified. When I’m stressed, I clean. 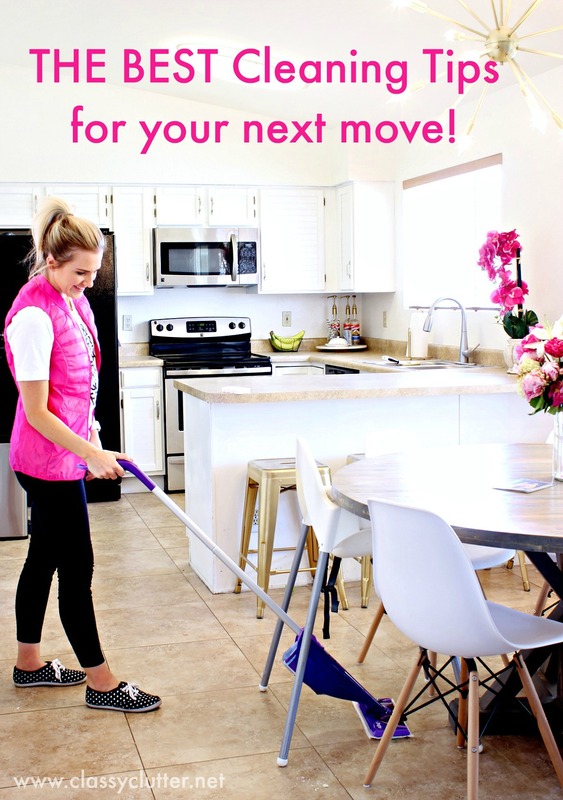 Today I’m going to share my favorite cleaning tips for moving out of your old home and into the new one! 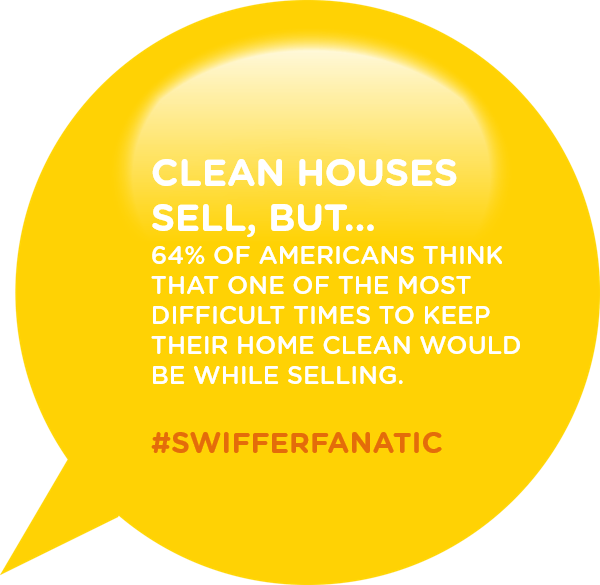 This post is sponsored by Mr. Clean and Swiffer. All opinions are 100% mine. I’ll be the first to admit, buying a home is insanely stressful. We looked at approximately 1.2 billion homes online before actually walking through them with our realtor. I’d have to agree that a huge turn-off is walking into a home for sale and finding it filthy. I can look past carpet, paint, cabinets, etc but when a house is dirty, it makes you wonder if the homeowner took care of the home. 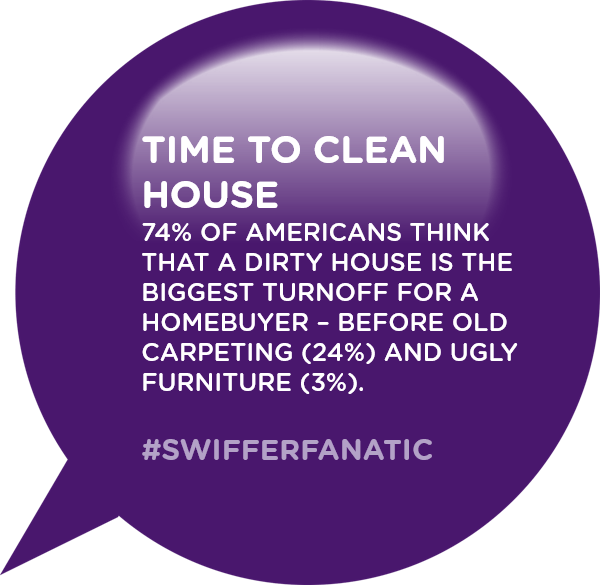 Furnishings and cosmetic issues throughout the house can be fixed but when I see a really dirty home, I wonder if they kept up on the maintenance of the home. It may be unjustified but personally, it gives me a few concerns about the home. Now I don’t have the pressure of selling our home but even when you move out of a rental, you have to worry about leaving a clean slate behind for the next renters or home owners. 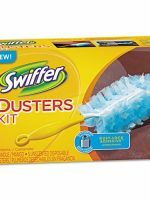 I love the Swiffer and Swiffer Wet Jet for keeping my floors clean to prepare to move out. Our landlords will be inspecting the home upon move-out to make sure we get our deposit back. At this point, we touch up paint, have the carpets professionally cleaned and clean every nook and cranny of the home on our own. 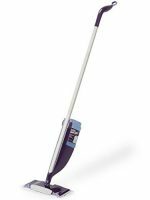 There are a lot of commonly missed areas when deep cleaning a home. Here are a few commonly skipped areas to add to your list! 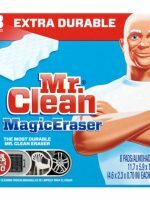 I sat down low to scrub our cabinets with Mr. Clean Magic Erasers and I was surprised at how much grime and dirt gets on lower cabinets. I wipe them down quickly during my cleaning routine but when you get down to eye level, you notice a lot more! Don’t forget to pack a box of cleaning supplies and label it “Unpack First” so when you get to the new home, you can give everything a good clean before unloading all of the boxes and cluttering up the space. 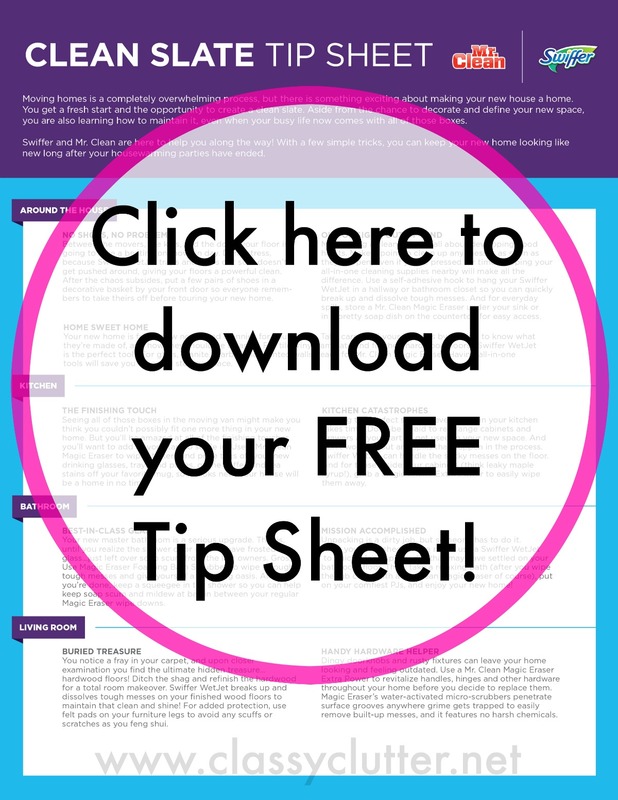 Click here to download your free CLEAN SLATE Tip Sheet and don’t forget to check out this video by HGTV Star Jonathan Scott for his tips on giving yourself and home buyers a Clean Slate on moving day! Stop advertising for the companies. We are actually very selective on which companies we work with and advertise for because we only work with companies that we truly feel are “THE BEST!”. Thanks for stopping by! These are some good tips. Moving can be quite hard and annoying, so reading some guides is necessary! If you have decided to move out from that rented property you have been stuck in for the past few years, you have to be prepared to deal with an awful amount of work. When it recently happen to me I was 90% terrified 10% excited because aside from packing and moving, we have to be prepared to inspect the property and see what state we are leaving it in because we wanted our deposit back. Awesome products to have on deck for a thorough cleanse! Congratulations on the big move! Hope you’re enjoying the new place! Thanks for sharing these great tips. I really liked the section of cleaning the skipped areas as these are some basic areas which needs to be cleaned properly. Very simple, but efficient, Mallory and Savannah. My wife has done all these stuffs before. Now I have to learn to do from these things. Thanks for the tip, I will follow and read your blog frequently. Thanks for the sheet, I love how you’ve added every area and explained what brings best results – it’s a time saver definitely. I would also recommend checking the exterior as well. The first impression is really important and a messy yard can be a turn-off. These are some great tips! Another thing to keep in mind when moving is making sure you have the proper supplies to move your stuff as safely as possible. Such as straps, tape and stretch wrap. Overall great post, thanks for sharing! 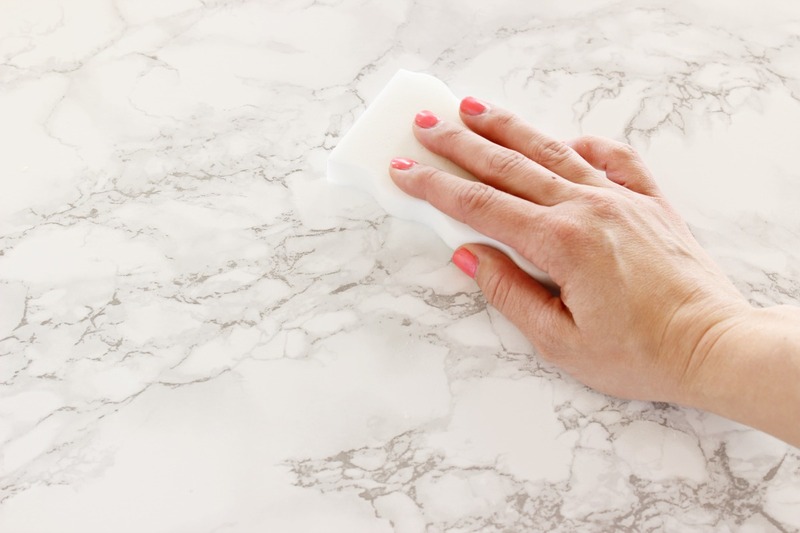 Thanks for sharing these cleaning tips. 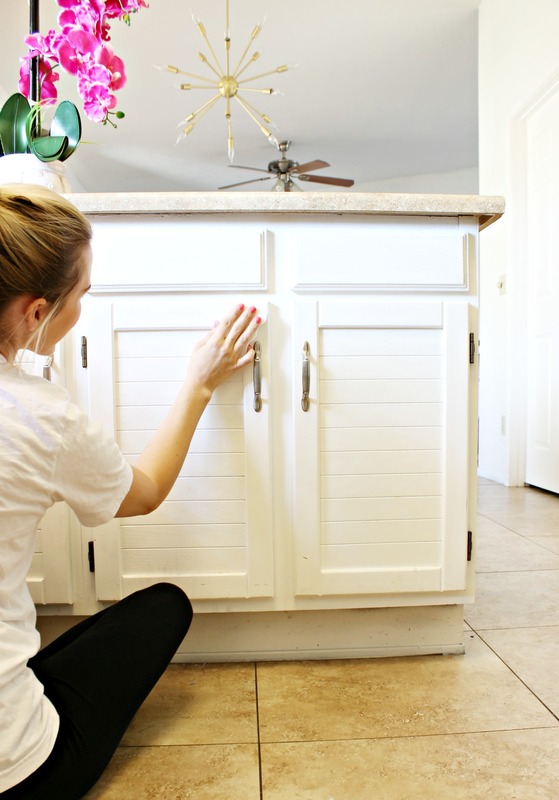 very helpful tips for people who going to move out.